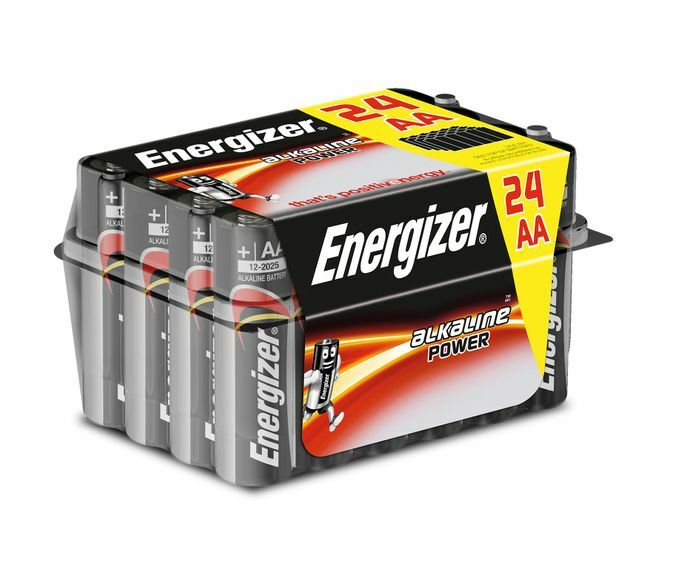 This pack of Energizer batteries is great value for money. These Alkaline AA batteries are presented in a closable tub, perfect for storage. Awwww this is such a fab deal. If only there was a store here that I could have collected from.